There are news from your digital home. Invite external people to workspaces in COYO to collaborate with them. Also learn more about new features! When you are working on a project, it can happen that the project team is not just made up of people from the same company. This is the case, when you work with freelancers or external clients. From now on, you can invite certain members of the project team who do not normally work with COYO to your project - in form of external workspace members. As an admin of the workspace you can easily and quickly add people to your network without having to define complicated guest permissions. The access of the external members is limited exclusively to the work with that one workspace. Add an external project member by selecting the "members" tab in the workspace options area. Click in the drop-down menu on "invite" and then on "invite externals". Now all you have to do is enter the email address of the external member - done! The invited person will then receive an email with access to the workspace. As an external workspace member, you not only have the opportunity to work with a project team in this single workspace. You can also be added to multiple workspaces of a COYO network. Important: External team members exclusively work in one or more workspaces. You cannot use COYO's search function, chat or other content and functions of the network. Sometimes there are topics that are important for specific people. If you post something to the company timeline that directly affects one or more colleagues, you can now create a deep link to the post in addition to the mentioning feature. To remind yourself of an upcoming event, you can now download events created in COYO as an iCal file in .ics format. If you open the file after the download, the event will be imported directly into your iCal calendar. You can set an additional notification to never miss an event again. Now you have the possibility to subscribe to hashtags in COYO. This function helps you to find what you are looking for even faster. If you search for a hashtag in COYO, you will get all relevant results for this keyword. Just click on a hashtag and subscribe it. 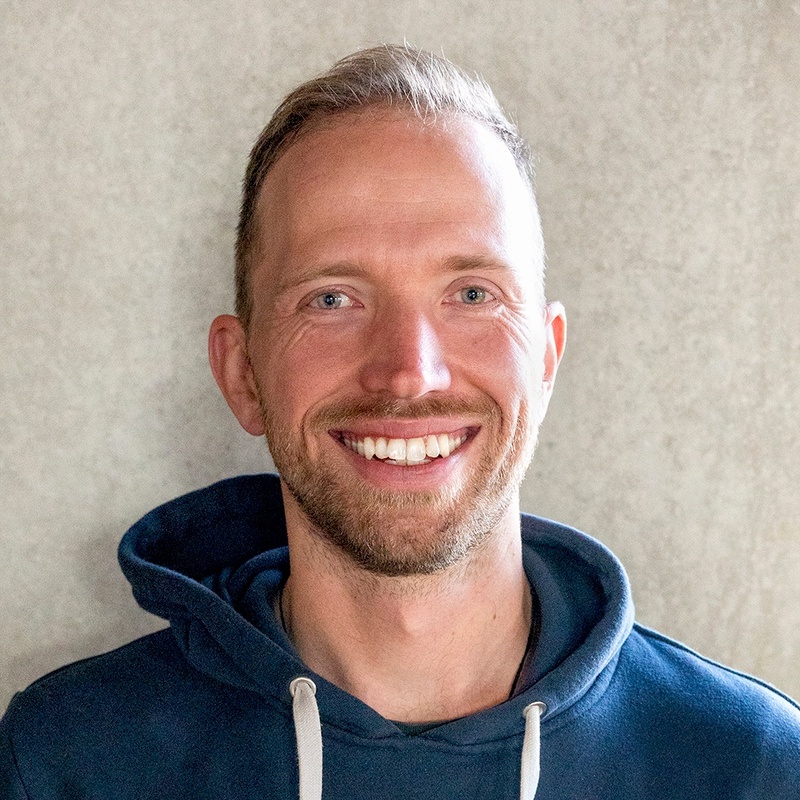 Sven is product owner at COYO and responsible for the prioritization and further development of the product. He informs in the COYO blog about news from the development and gives an insight into upcoming innovations and optimizations.